Creating fresh, hot content that keeps consumers clamoring for more isn’t easy. In fact, it’s incredibly difficult. 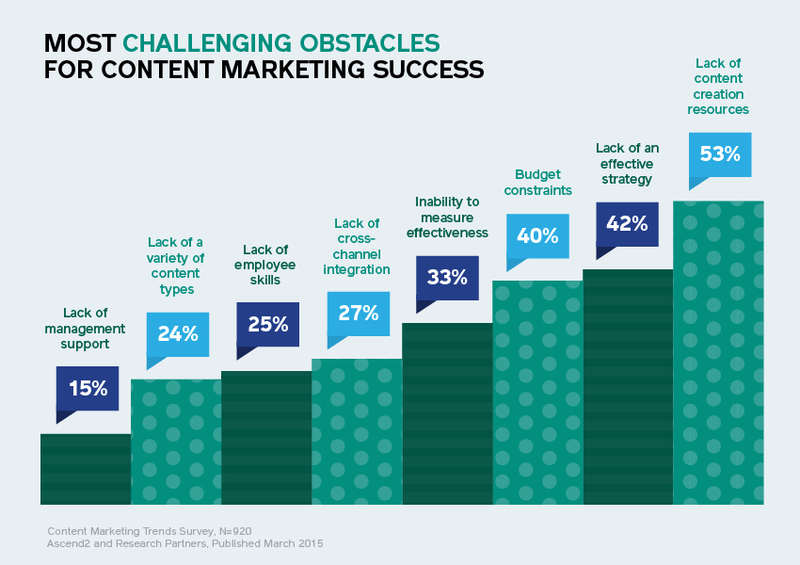 In a Content Marketing Trends Survey, More than 53% of marketers claimed they don’t have the resources to consistently churn out great content, while a further 40% said they just don’t have the budget to do it. But what if we told you that publishing thigh-slappingly good content doesn’t have to be a daunting task? Maybe you don’t believe us. Maybe you don’t think it’s possible. Maybe you’re sitting there, vigorously shaking your head because seeing pigs fly is a more promising prospect at this stage in your content creation game. 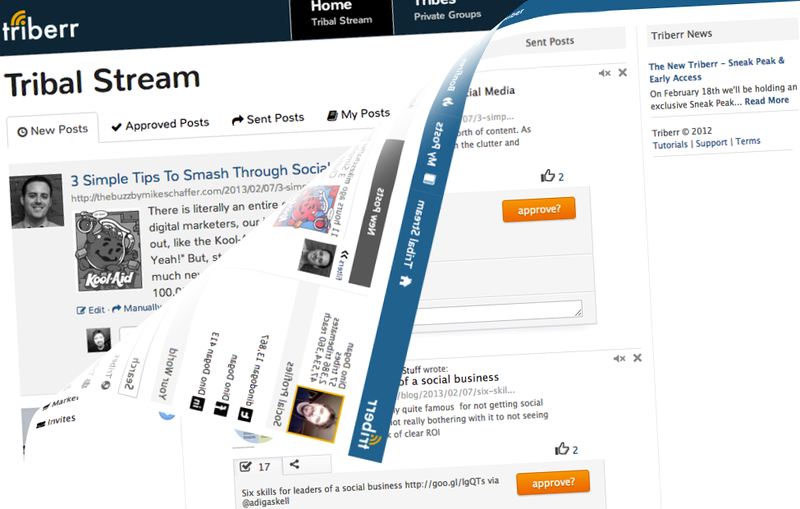 If you’re unable to push out amazing content every single day (and, really, who has the time? 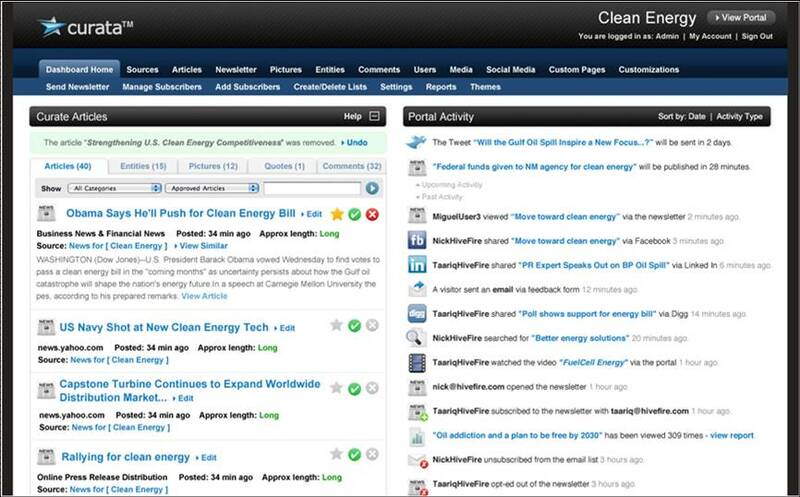 ), content curation is the answer. While it’s important to keep producing original pieces of content that reflect your brand vision and cement your spot in your industry, you can fill in the gaps by curating content that’s already out there. You see, finding good, relevant content online has always been an issue for marketers. It’s a time-consuming process, trawling through feeds and sites trying to find that little nugget of gold. But content curation (or, more simply, the art of sharing content that’s already out there) means you can tap into the millions of pieces of content being produced every day. No matter who your audience is or what industry you’re a part of, there is already tons of content out there just waiting to be used. Back in the day, curating content was a job in itself. Marketers would have to find the time to go through other sites to discover content already out there. Again, it was a time-consuming process that almost wasn’t worth the event. Flash forward to today, and technology is on your side. The slew of new content curation tools mean you can quickly find relevant blog posts, social media content, and videos without having to break a sweat (or spend a lot). We’ve put together a list of some of the best, but before we dive in, let’s look at what makes a successful content curator. What Makes a Successful Content Curator? The biggest problem with the traditional content curation was finding relevant goods. A good content curation tool today will let you personalize your account to make sure you’re only getting stuff that’s a fit with your brand and content strategy. Content curation is the antidote to not having enough time to create content, which is why it’s important to find a tool that actively saves you time – otherwise, what’s the point? In one report, 54% of marketers agreed that automation is important for an effective curation strategy, which helps save time and make the process easier. 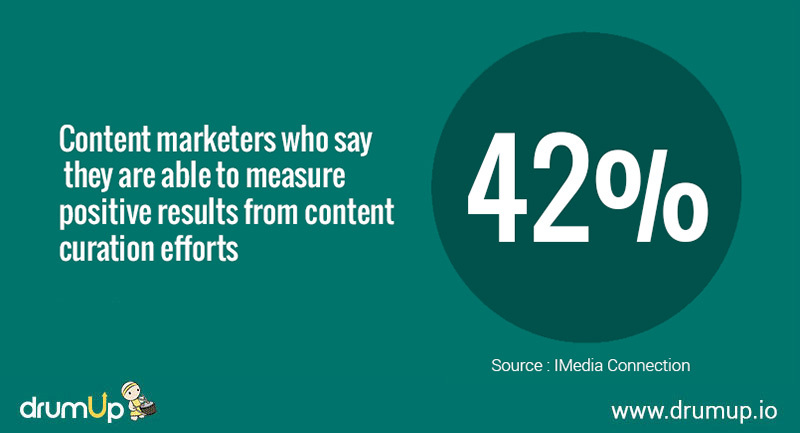 Content marketers are often stumped for stats. They struggle to measure the ROI of their campaigns and therefore can’t justify spending to their superiors. Not with a good content curation tool, though. The majority of newer technologies offer in-built data that lets you see what content is performing the best. 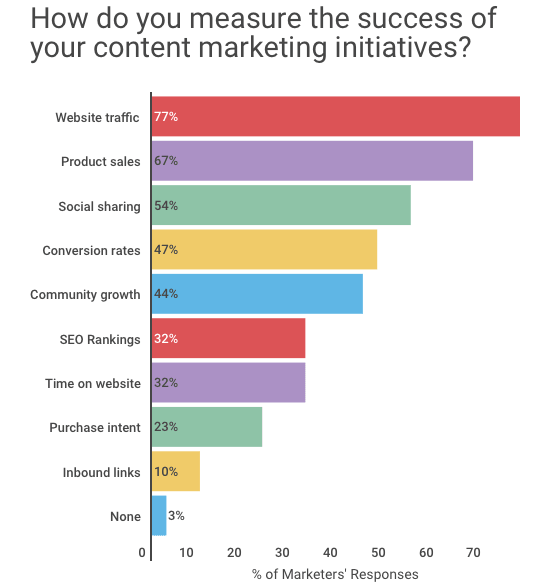 Key ROI metrics marketers use to measure the success of their content strategy. Source. 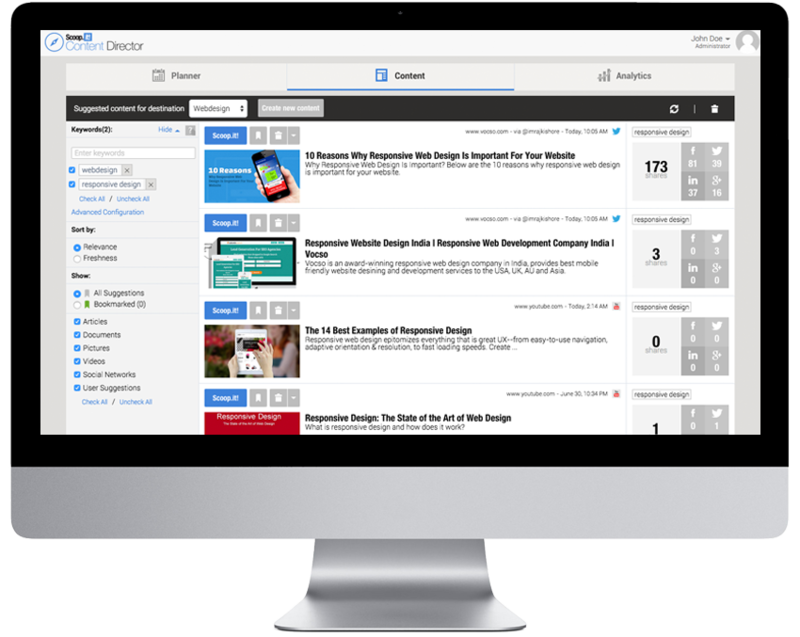 Now you know what a good content curation tool looks like and offers, it’s time to explore your options. Take Lenovo, who transformed their content marketing approach by using Kapost. They used the tool to organize their content according to overarching themes and built workflows to aid collaboration between team members. As a result, they doubled their asset production, spent 50% less time on team administration, and increased their revenue by 58%. Google’s autocomplete is a rabbit warren of ideas for content. It’s built up a database from millions of searches people have carried out to predict what you’re going to ask. Answer The Public taps into this automated autocomplete tool, but it adds in a eye-catching visual element. When the results are displayed for the key phrase you’ve entered, they’re split up into variations of questions, like who, what, where, why, and how. These are then shown in a downloadable image which can easily be implemented into presentations and other platforms. Triberr lets you connect up with industry leaders and share their content with your own audience. Within the app, marketers can access groups based on specific topics or industries and then have instant access to articles published by key figures in those areas. As well as easy access to high-performing pre-existing content, you can also discover trending topics in your niche and come up with interesting angles and inspiration for your own original content. 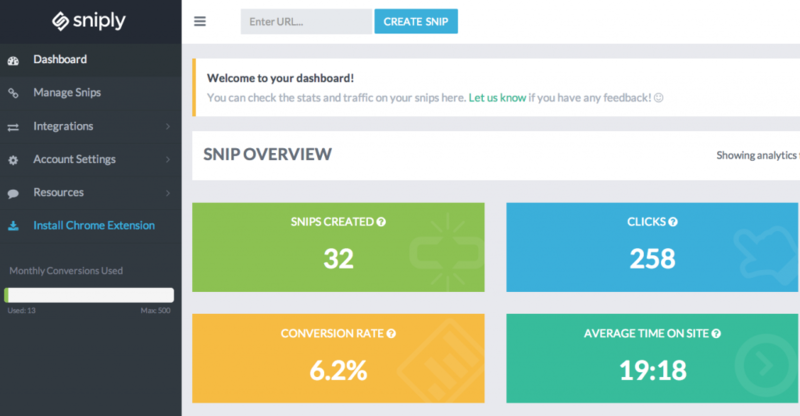 Which is where Snip.ly comes in. This clever tool adds a custom call-to-action to any page on the web that links back to your site. 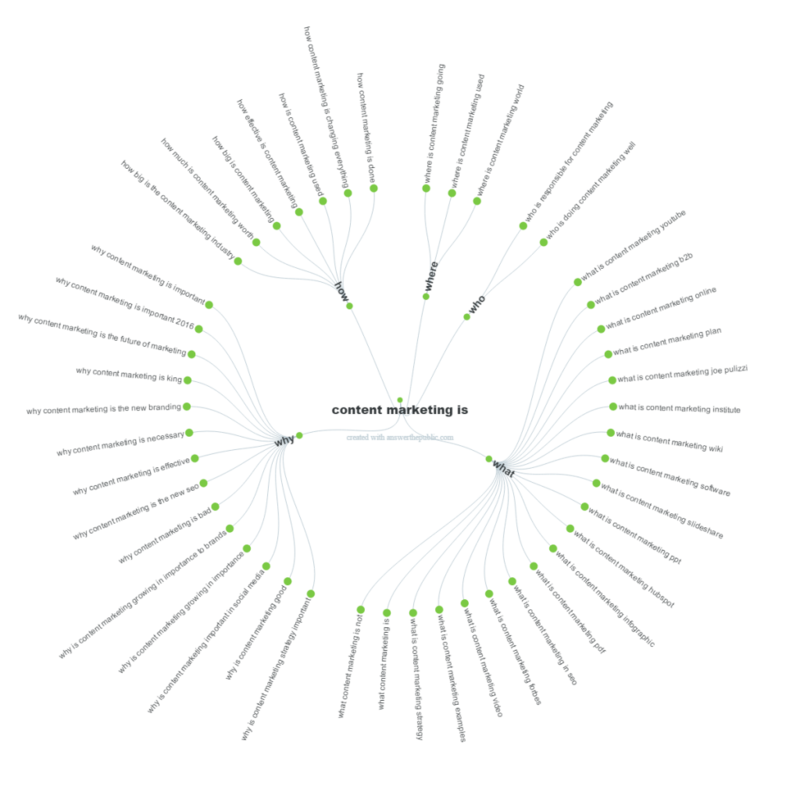 So, if you’re sharing a piece from a competitor, the consumer will still see a link to your site when they visit the page. 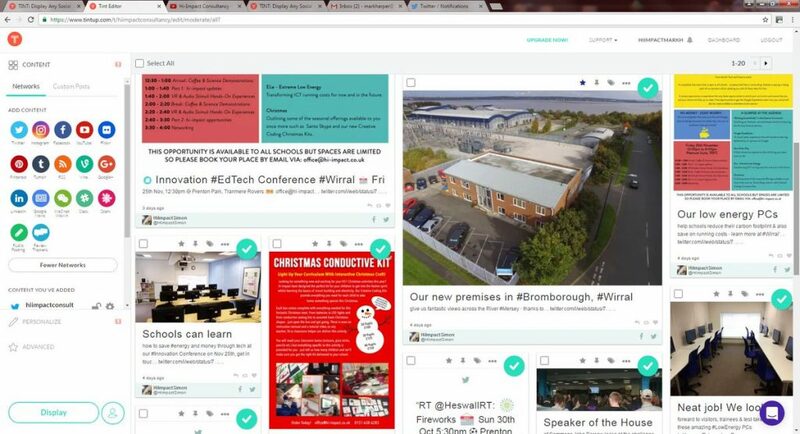 TINT lets you bring together consumer-created content by pulling in hashtags from a range of platforms and letting you display the curated content on a display stream, whether that’s on a website, at an event, or on a digital billboard. Twitter Lists let brands monitor content from competitors, influencers, and news sites to discover new content for real-time marketing tactics. Within the platform, marketers can set up designated lists and populate them with people who are sharing great content in their niche. From there, brands can re-share the content, re-purpose it, and build up their social feeds with timely, relevant content. 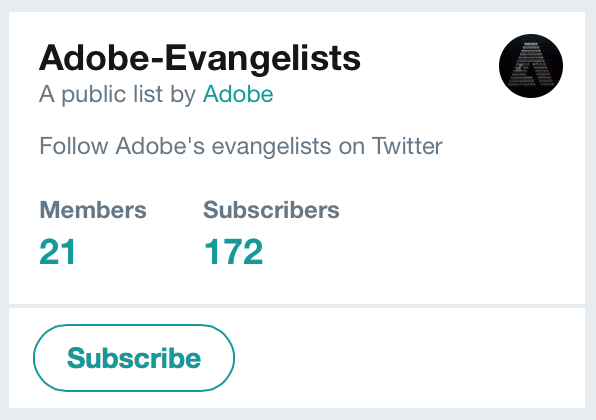 Adobe is a pro at using Twitter Lists, and has dedicated feeds for each of its products. But, on top of that, they have also created a List especially for its company evangelists. These are the people who shout about Adobe and its products from the rooftops and, by keeping a close eye on what they’re posting, the brand has access to content from some of their most loyal fans. Visual content is incredibly important in this fickle internet age. In fact, 37% of marketers claimed visual marketing was the most important form of content for their business, second only to blogging (which came in at 38%). 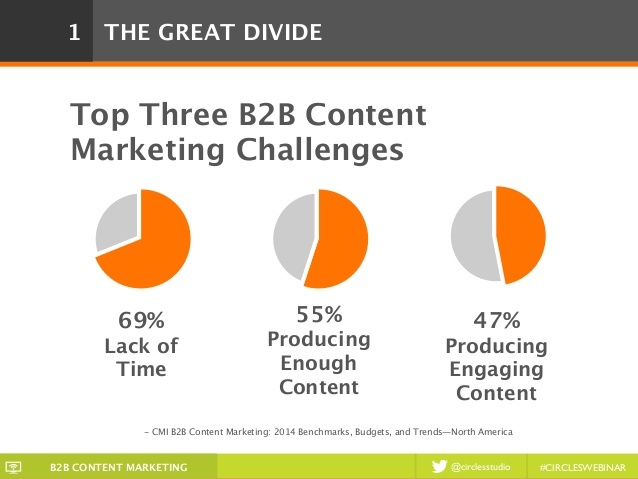 But for most marketers, finding the time, resources, and budget to create visual content is a struggle. 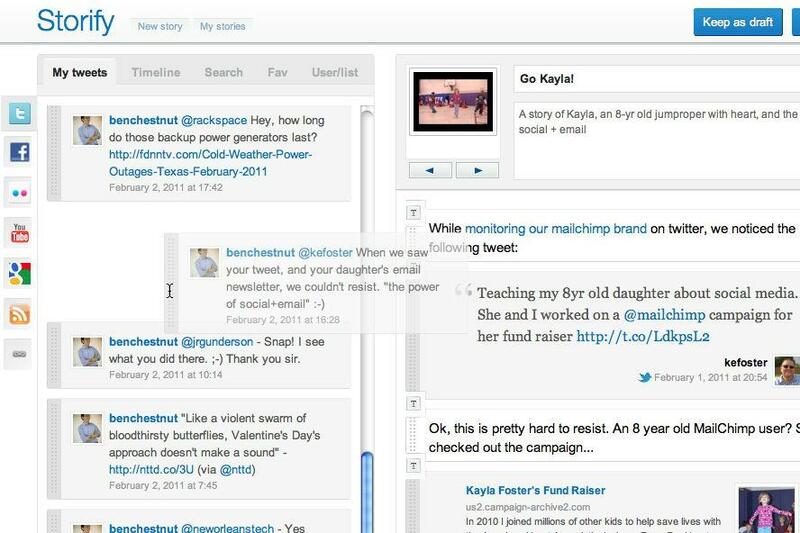 With Storify, brands can create eye-catching storyboards for their campaigns that bring together hashtagged content and other pieces in one place. 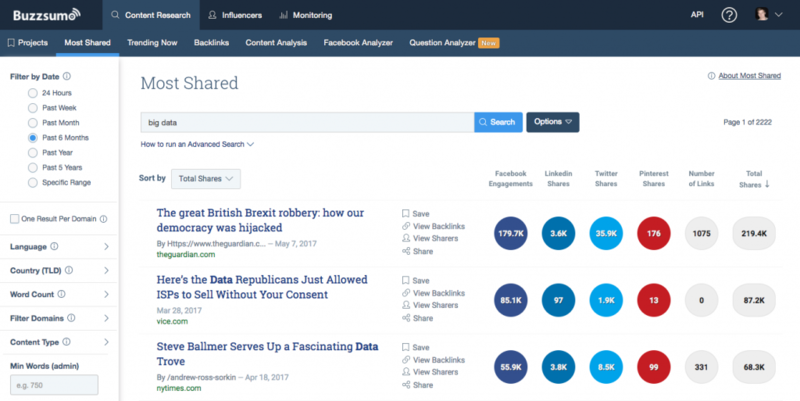 As well as inserting your own content, you can also fill in the gaps with content created by others for a more comprehensive insight into a topic or industry. 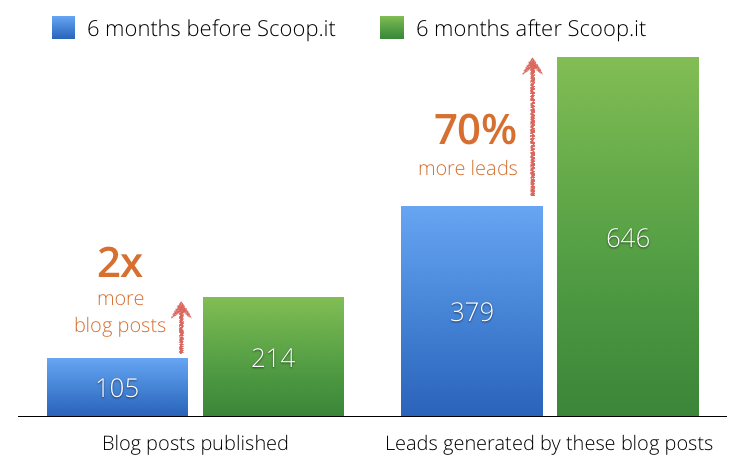 Quora quickly became his second biggest referral site and he noticed the users that were arriving from there were highly-engaged. When so many marketers struggle to keep on top of the ever-changing world of content creation, the ability to curate content that’s already out there is a huge benefit. Bringing together blog posts, videos, and social shares from customers, influencers, and other industry-related brands saves a huge amount of time while continuing to boost authority. What’s more, the tools here often provide detailed data so marketers can continue to prove the ROI of a successful content strategy. How have you been curating relevant, high-performing content for your brand?